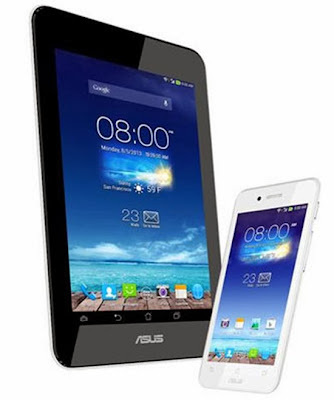 Asus recently revealed the latest addition to their smartphones, the Padfone Mini. This smartphone is convertible, a 4.3-inch IPS LCD phone can be inserted into its 7-inch IPS LCD tablet module. 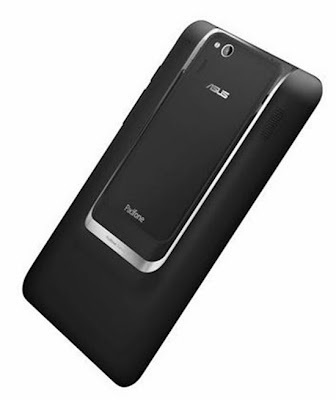 Asus Padfone Mini is powered by 1.4Ghz quad-core snapdragon S4 processor combine with Adreno 305 GPU, 1Gb of Ram, with a 16Gb internal memory that can increase up to 64GB using microSD card slot, and running with Android 4.3 Jelly Bean.